What the world needs now is love, sweet love. But money makes the world go round. “Capitalism is neutral”. “It’s neither good nor bad. It’s people who abuse it”. 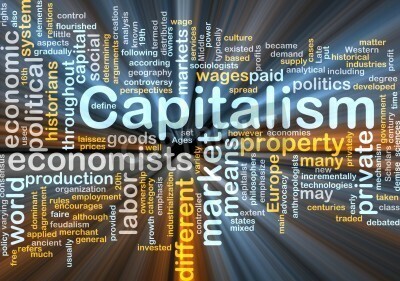 And, “it is possible to redeem capitalism and business”. “We should strive to use it for good”. “Capitalism is good at making money but bad at distributing it, while socialism is bad a making money and good at distributing it”. Here’s what I’m wondering… for those working for a more just and equal world, is the only option, as many have begun to do, to co-create a benign form of capitalism? Or has the time come to re-imagine a different, more utopian world system? Is it time to hold “the man” to account? Personally, I don’t think that capitalism is neutral. It is run by powerful corporations (mostly men) to a right wing ideology and agenda. So, even if we are able to co-create a more humane model, it will still be based on right-wing assumptions about how the world works in relation to rights, entitlement, money, wealth creation and the privilege that comes with ownership of resources. The gamblers are not ordinary people but major investment banks, pension funds and multinational corporations. …just little bits of history repeating. Capra, F. and P. L. Luisi (2014). The systems view of life : a unifying vision. Cambridge, Cambridge University Press.